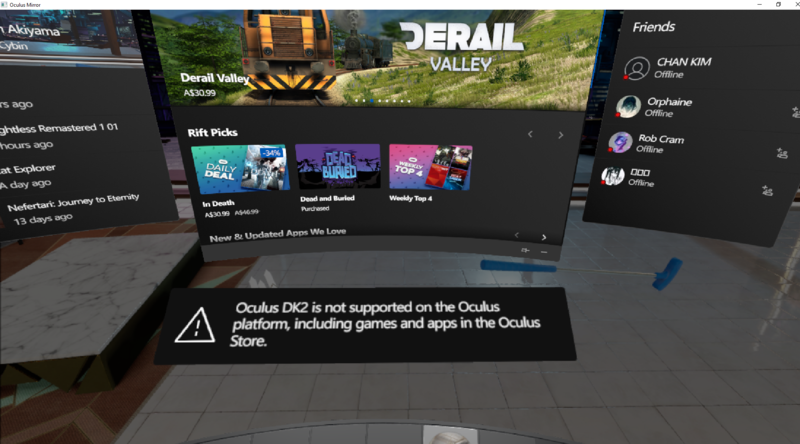 I'm using Oculus App Version 1.34.0.198261. I want to play VRChat using my Oculus Rift DK2, but I'm not sure how to close this dash. Does anyone here know how to do it?